The Breadmaster and his sidekick, Buttery Pat, plot to conquer The City by baking a giant Lemon Dessert Souffle and only The Tick and Arthur can stop him. 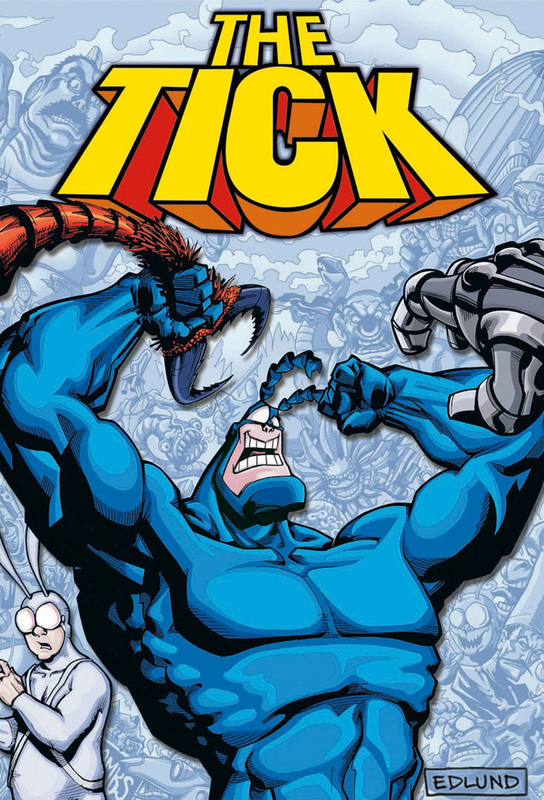 The Tick uses the Human Cannons cannon to fire himself, create a sonic boom, and collapse the Souffle before it can crush The City. The Mole Men come to the surface on vacation and the Tick ends up being their tour guide and protector - they meet supermodel Mindy Moleford and pursue her romantically. Complicating matters is the arrival of the Lava Man, who tries to kill the Mole King.